Finding the ideal or perfect customer for your type of business is not an easy task to accomplish. You must be willing to put in the work to discover who they are, why they are and how to maintain their business and find new customers. This article will focus in on the 5 steps to tackle this issue in the most efficient and straight forward method. There is not a business that exist that pleases everyone, some will love your business, staff and products and some just simply will not. You must determine who would be the best customer for your business is. What makes the ideal one for you? 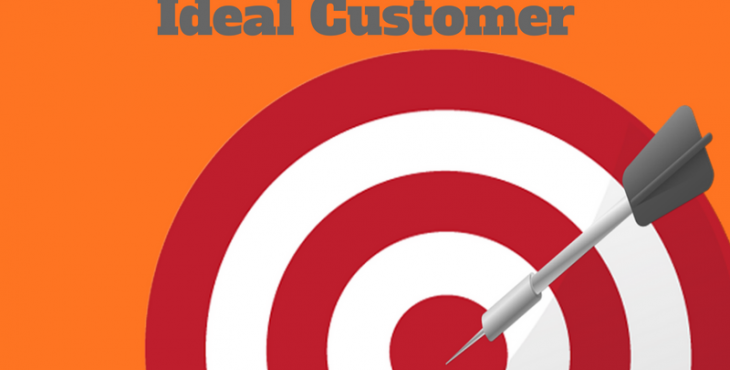 Keep in mind the definition of an ideal customer is someone who gets the exact needs met by what you are providing. They receive a benefit from your product or service, which makes them your ideal target for marketing and promotion in your current situation. IDEAL would be someone that sees a great deal of value in your product or service and can help move your business in the direction you would like it to go. Step One… Know Your Product or Service. You will need to possess a solid understanding of your business and a knowledge of your business products and service from the customers point of view. Write down what you provide to your customers. Do you solve their problems? Why should they buy from you? What makes you different from the competition? Who tends to benefit the most from your products or services? Remember to discover who actually benefits and not who you think will benefit. Step Two… Determine your goals. Now determine what your goals are. Its not just important for you to be content with your customers they MUST be happy with you. If the answer is yes both are happy, great. If not, you might need to focus on your business model and target another type of customer. Knowing your goals will assist you to set and meet your target customers. Step Three… Analyze Past Interactions. Identify any blatant mistakes as well as your triumphs with existing target customers. This simple task will help you to concentrate on what makes your customers choose you over the competition. Does anything stick out in complaints/problems which they may have in common, were the errors due to communication, sales force or products or hours of operation. Look through the victories also for a common thread, this will assist you in the next phase. Step Four… Build a Customer Profile. Nowis time to build a profile of the customers who would like to reach. Determine the demographics that will impact their purchasing outcomes. Gathering this information through interviews with your customers at their convenience is an effective means. Be sure to ask the questions that will be the most beneficial discover what is working and what is not on obtaining customers and keeping them. Step Five… Remember Your Hard Work. After all this work you want to ensure that you and your employees keep this information fore front in their daily practice of handling customers. Now you can put what you found out into play and get to work with your perfect customers.